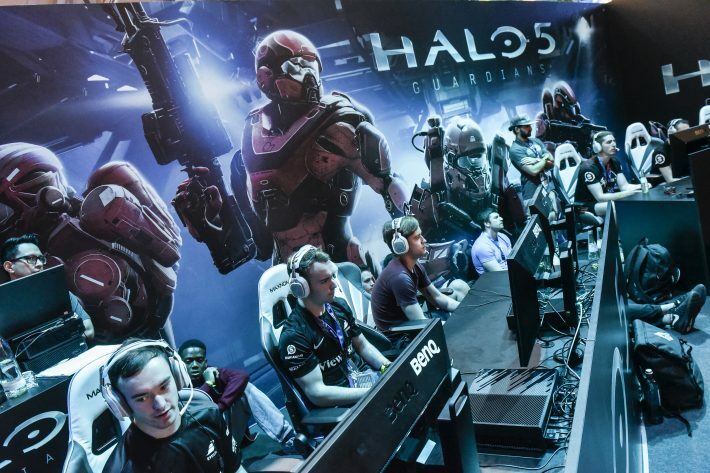 Three German companies, another from Belgium and one from the UK will pitch video game projects to specialists later this month at GamesCon in Cologne. Our last mention of the chance for publishers this month to present their projects at GamesCom in Cologne was a call for submissions. The point of pitching in this session will be to offer books that have potential for gaming development. As many as 100 developers, producers and licensing specialists are expected to attend and hear the publishers’ pitches. 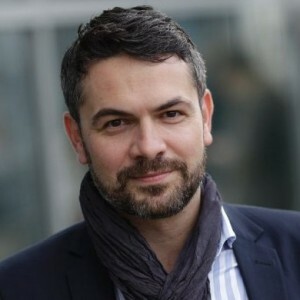 Holger Volland, Frankfurt Vice President of Conferences and Creative Industries, is scheduled to speak at GamesCom on the subject of virtual reality as a new interface for theater and art—this in reference to Frankfurt’s new THE ARTS+ programming. 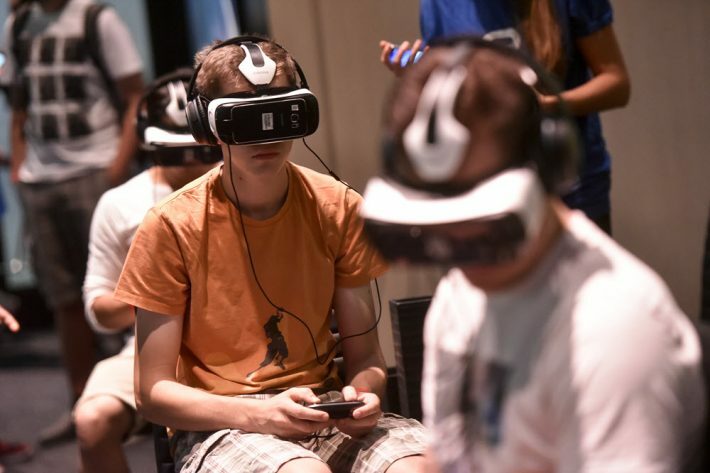 Classified as Europe’s leading B2B (business to business) entertainment trade fair, GamesCom is scheduled to present several experts with Volland in his session, “A New Stage: Virtual Reality Meets Highbrow Culture” on August 18. Volland will be joined by Thomas Bedenk of Exozet; Olaf Zimmermann of the German Cultural Council, and Dr. Thomas Oberender of the Berliner Festpiele.